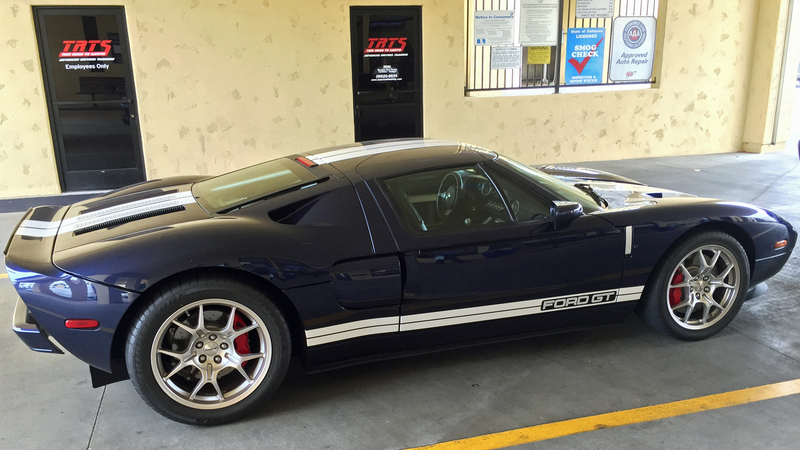 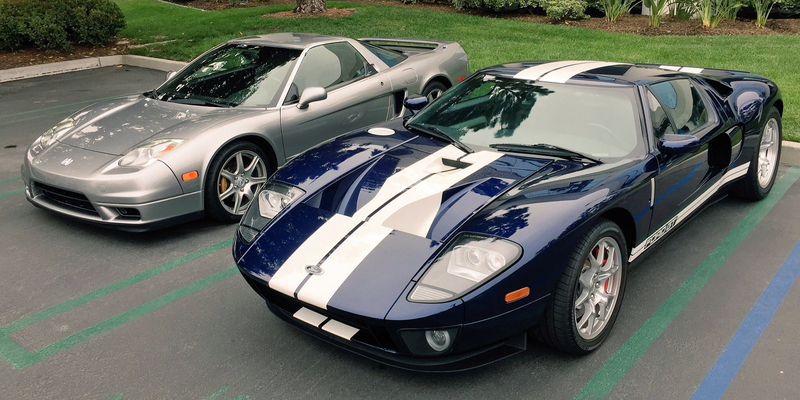 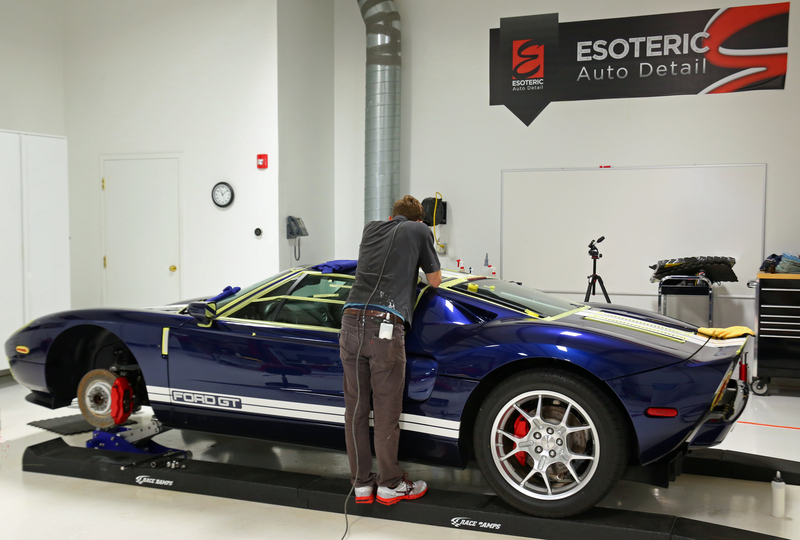 In 2005 the Ford GT was a brand new mid-engine sports car from America. 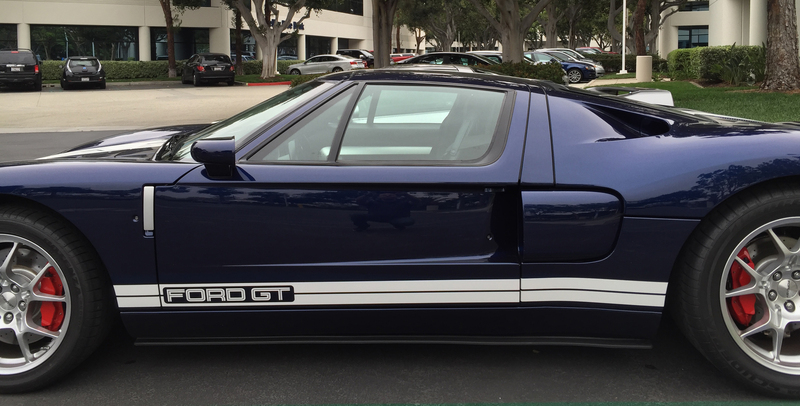 That same year the lifecycle of an aging mid-engine sports car from Japan, the Acura NSX, was coming to an end. 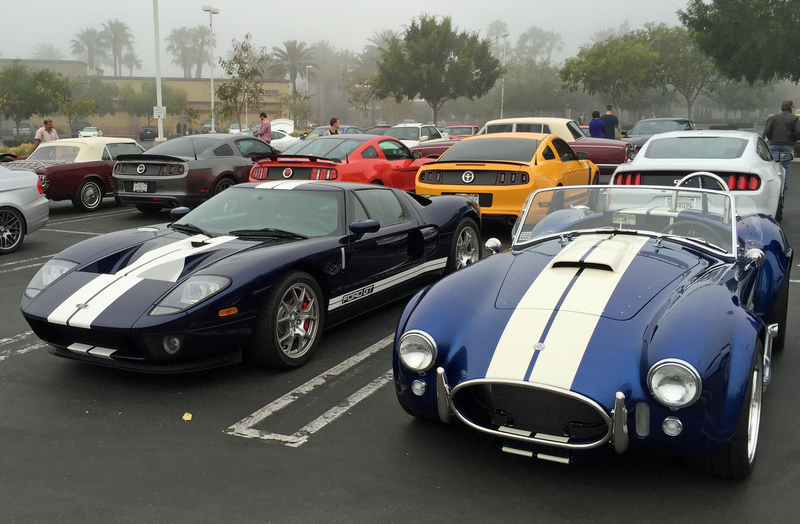 The brief crossover of these two cars provided an intriguing glimpse in sports car evolution. 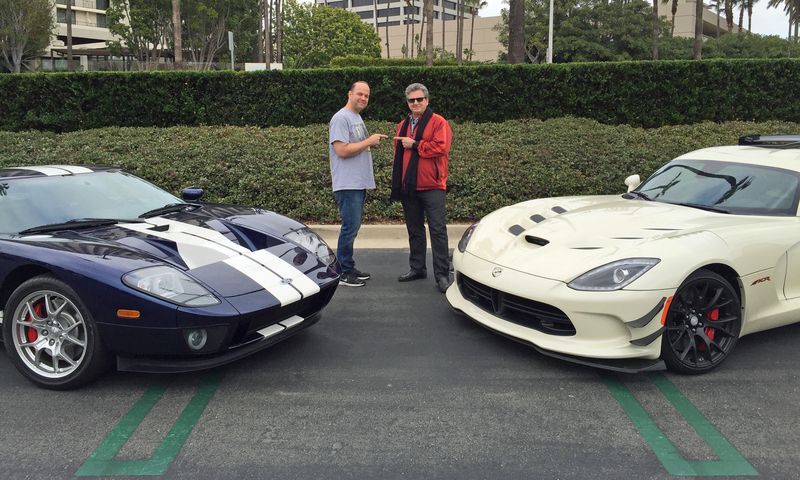 The automotive journalist community is full of car guys, and many of them express their passion by buying special interest or enthusiast models. 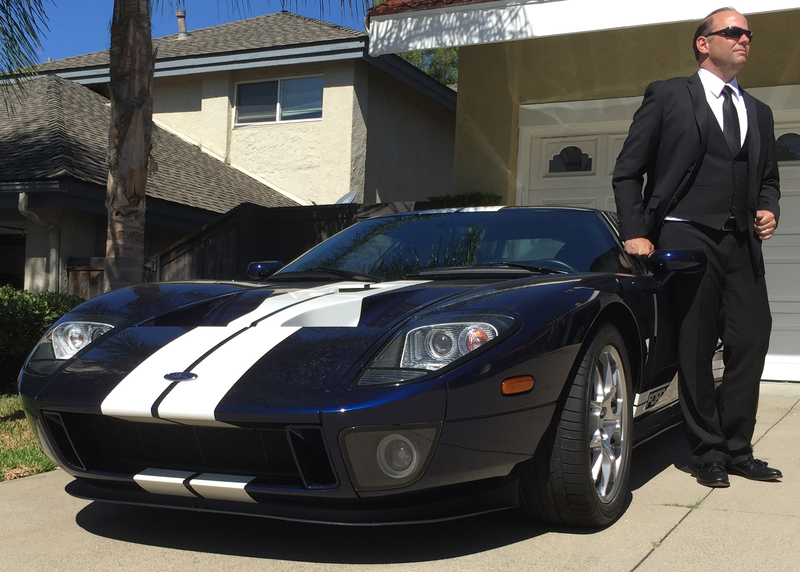 I’ve been doing this for over 20 years, with my Ford GT representing the latest in a long line of performance cars I’ve purchased, starting with a 1969 Plymouth GTX before I had my driver’s license. 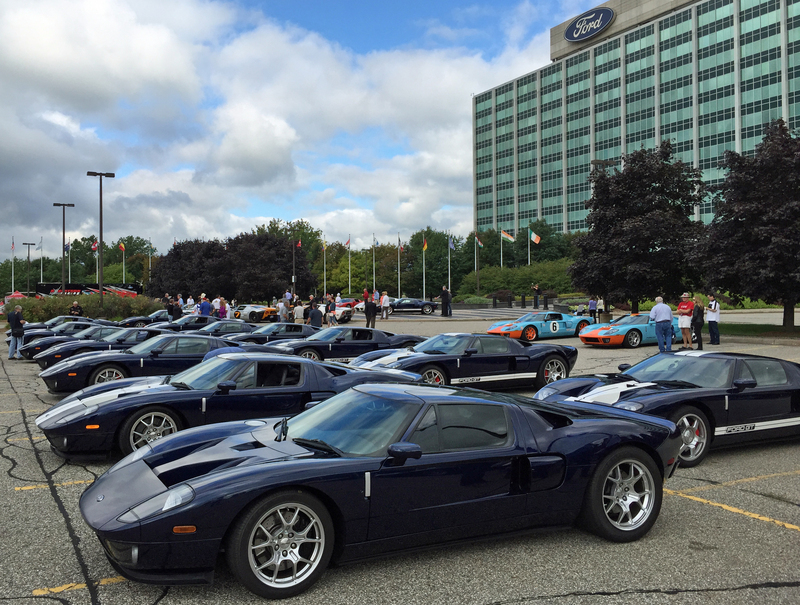 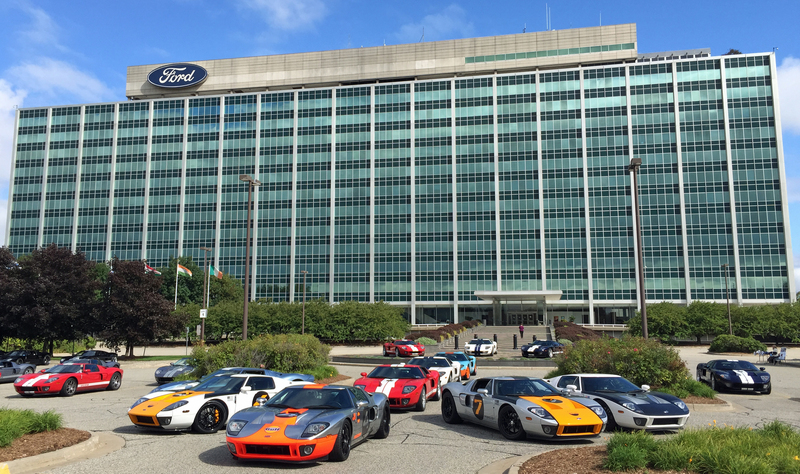 On August 25th, 2015, exactly 10 years and 2 days after I picked up my Ford GT at Santa Monica Ford, the 10th Annual Ford GT Owners Rally kicked off in Detroit. 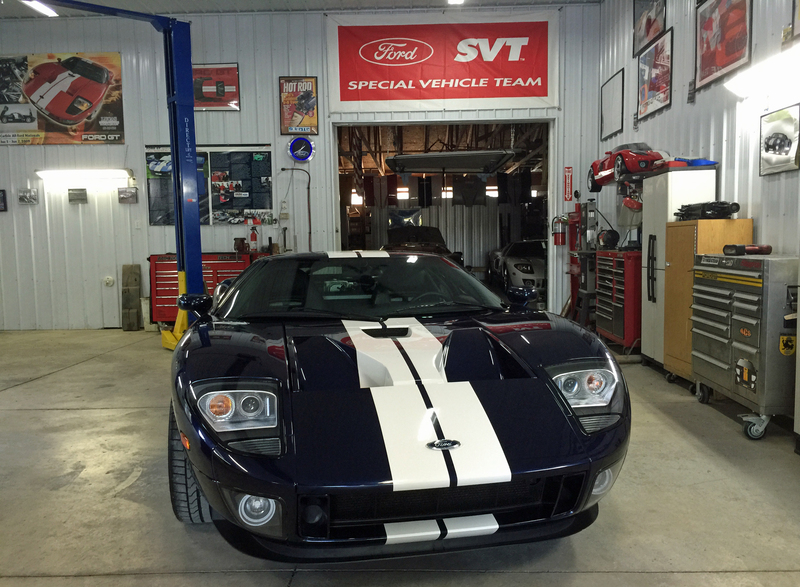 My car had just completed a full mechanical refurbishment with the GT Guys before getting a full color correction and detail at Esoteric Detail in Columbus, Ohio.